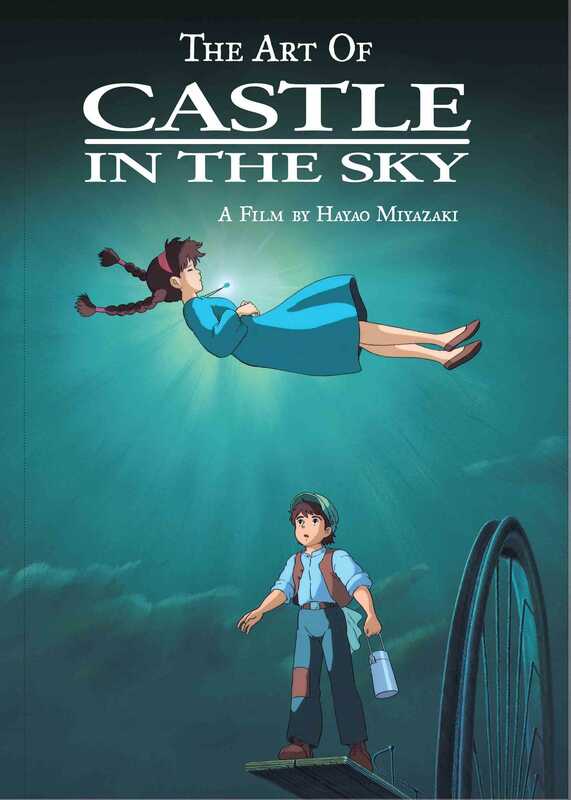 Hayao Miyazaki’s Castle in the Sky was the first feature film produced by the legendary Studio Ghibli. Sheeta, a girl who has the power to defy gravity, is on the run from pirates when she meets the young inventor Pazu. Together they explore the secrets of Laputa, a flying city constructed by a long-lost race of people. All of Miyazaki’s major themes, the power of flight, the bravery of young women, and a world wrecked by change, are captured by beautiful animation and joyous storytelling.